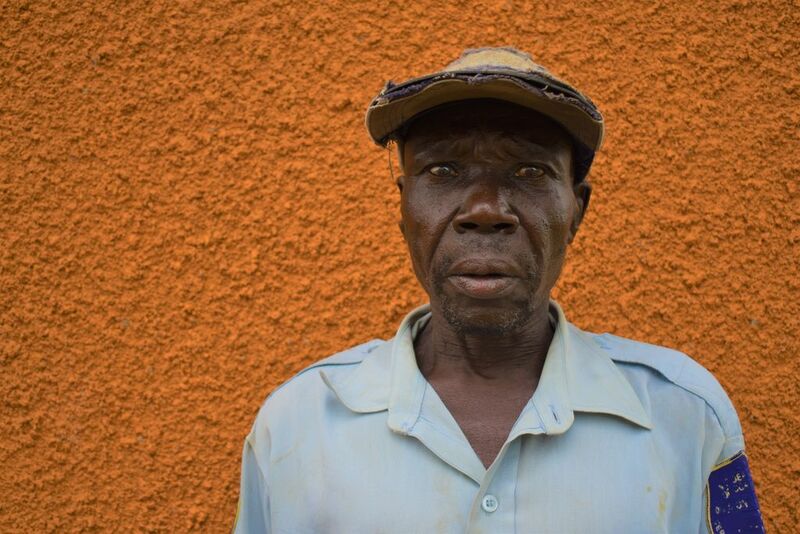 Idrifua Poul Jarube lives in Maaji in the Adjumai district of Uganda. He works in agriculture, masonry building and carpentry, and he would like to learn more about agriculture on the course. He loves to dance a lot and enjoys working with wood and listening to the news on the radio.